Well-meaning and yet fresh, that this 'hip-hop musical' plays so well is largely down to the courageous and painstakingly observed realism of writer/director Woolcock. The stylised action that at times risks drowning out the sobering message is also what makes the exuberant musical scenes flow, and the whole package does an important job in giving a voice to a disenfranchised sector of society. 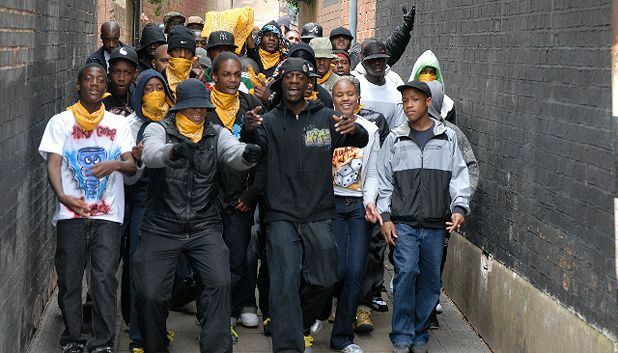 With humour, sensitivity and confidence, Penny Woolcock’s hip-hop musical depicts the lives of gang members and their families in Birmingham. The cast of nonprofessionals is led by Dylan Duffus as Flash, a drug dealer who has 24 hours to come up with the £100,000 missing from the amount his jailed boss gave him for safekeeping. Irrepressibly soulful, 1 Day is grounded in a deep feeling for the survival of community in the midst of criminality.